We provide tailored treatment for every patient. Total Care Physical Therapy and Sports Medicine treats everyone with the utmost care and compassion. We are proud to offer such individualized care to the communities of Union City, West New York, Weehawken, and the surrounding areas. Our therapists work with every patient to build a care plan for their specific condition. We evaluate and teach our patients using techniques they can use to return to their daily lives. With a focus on rehabilitative care, not just a quick fix, our patients learn long term strategies for continued home care. Physical therapy involves the diagnosis, treatment, management of movement dysfunction and enhancement of physical functional abilities. 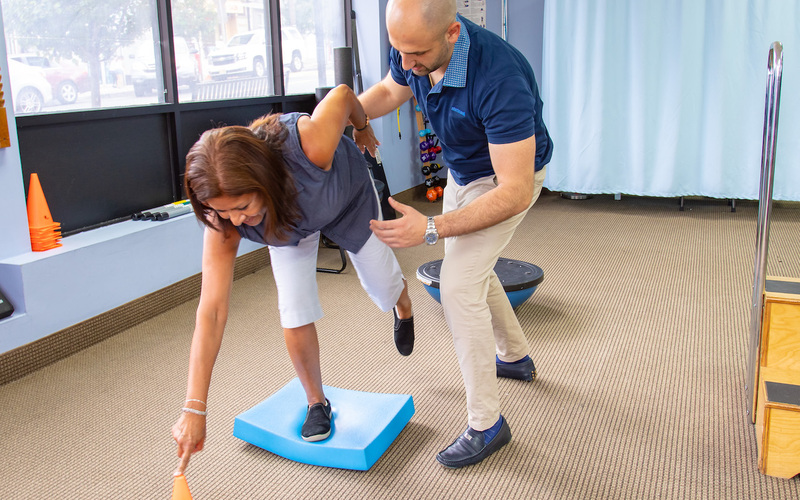 Physical therapy includes the examination, evaluation, and treatment provided by a physical therapist.